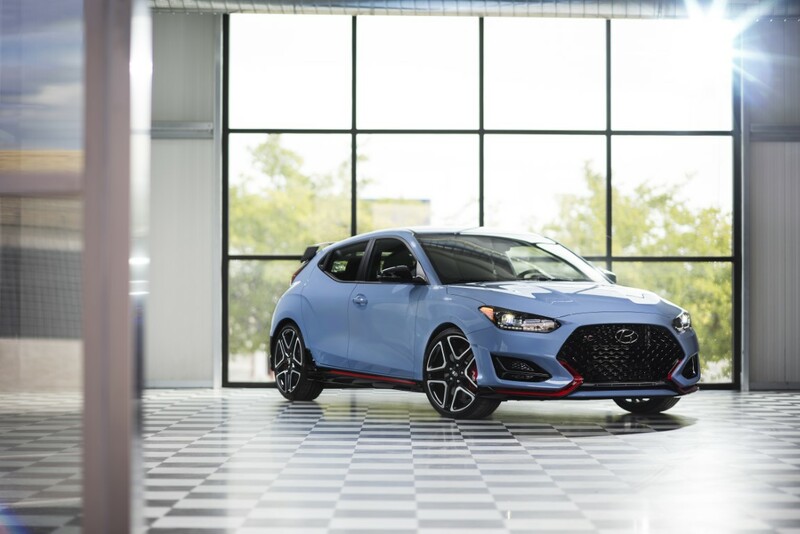 Hyundai had first introduced Veloster N to media as the first of its U.S. N models at the 2018 Detroit Auto Show. 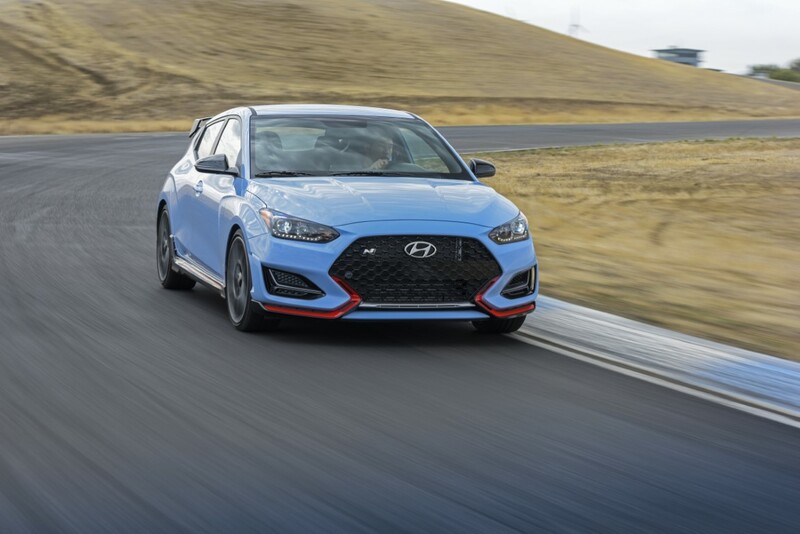 Veloster N represents Hyundai’s highest performance vehicle ever for the U.S. market. 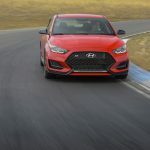 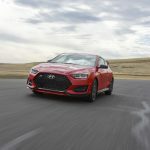 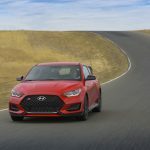 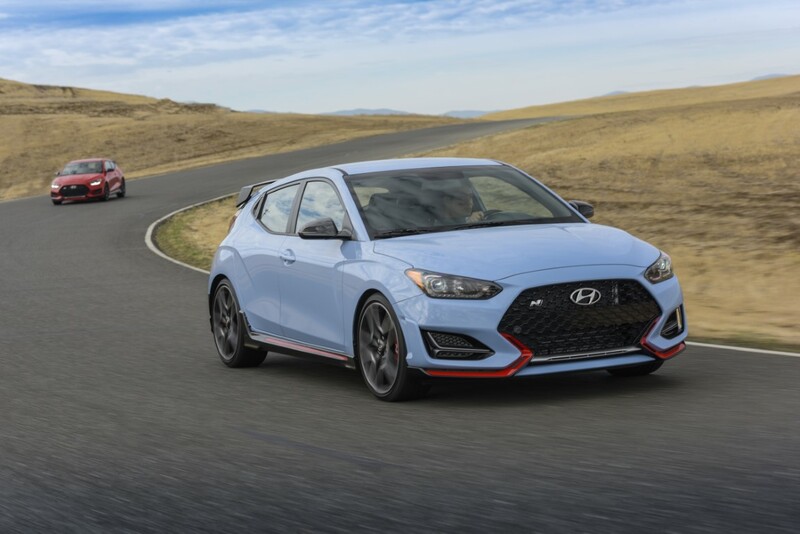 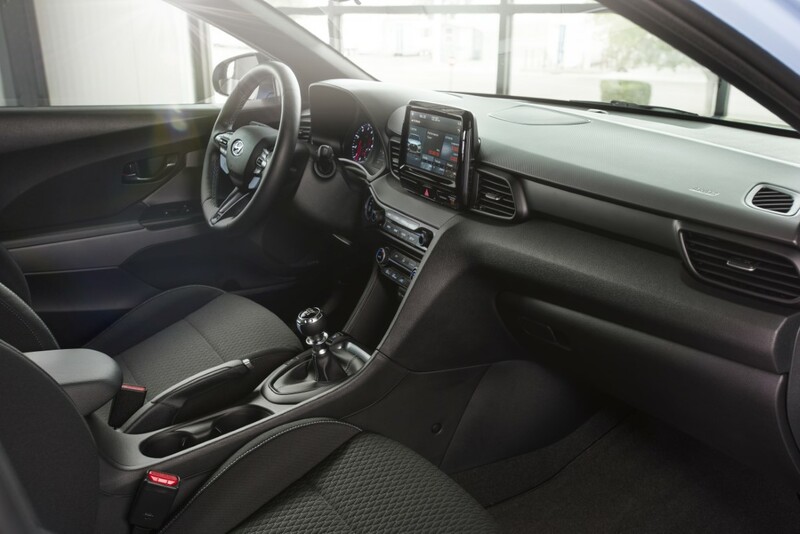 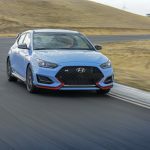 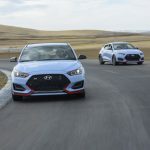 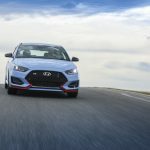 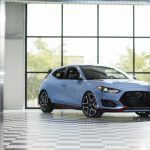 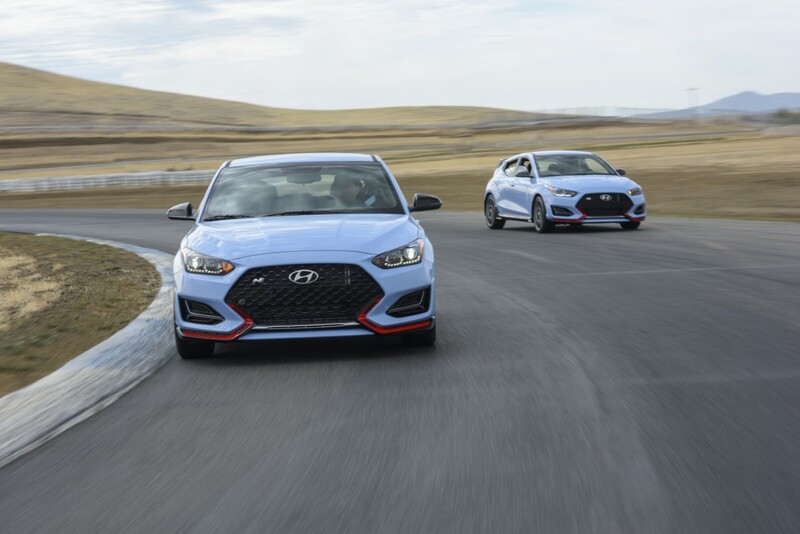 Hyundai’s first U.S. market N model leverages the outstanding, new-for-2019 Veloster platform, showcasing an even higher level of performance appealing to the most discerning of automotive enthusiasts. 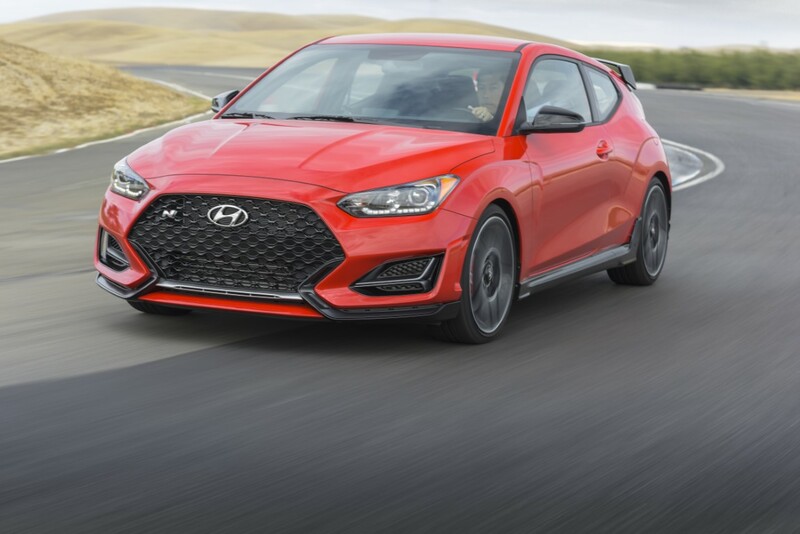 Veloster N will be available in the fourth quarter of 2018. 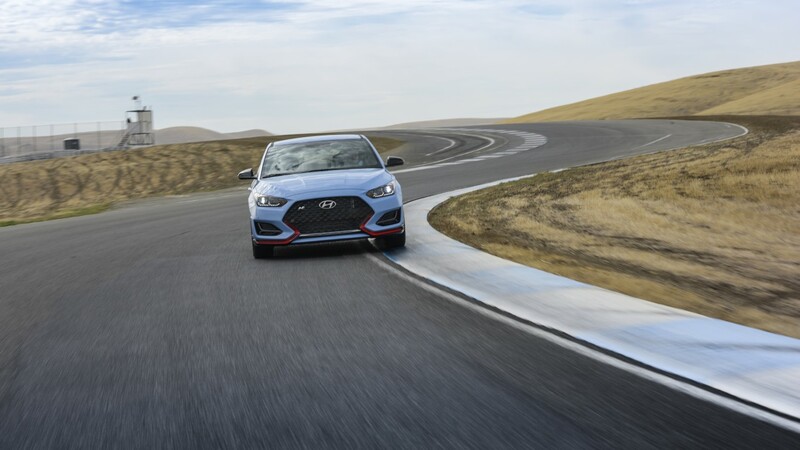 Hyundai’s high performance N brand was developed to make the driver’s heart beat faster whenever they’re behind the wheel. 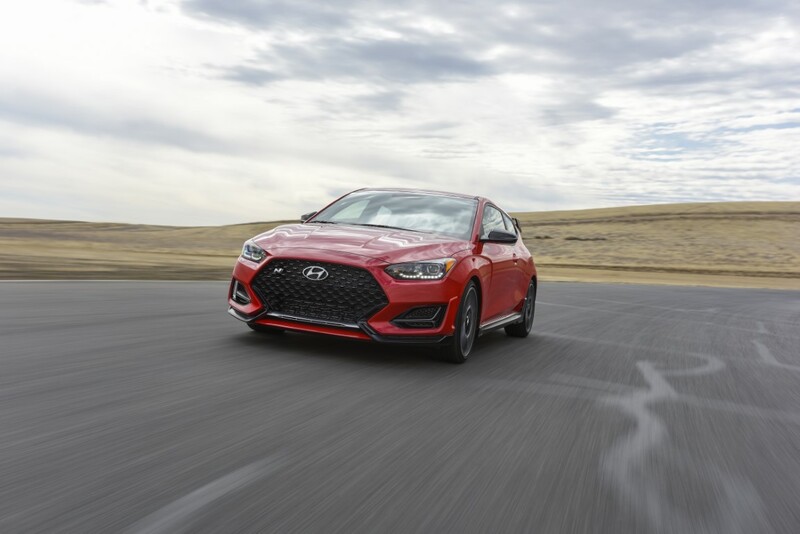 Instead of focusing on outright performance numbers, Hyundai chose to emphasize the N driver’s heartbeats per minute (BPM), rather than revs per minute (RPM). 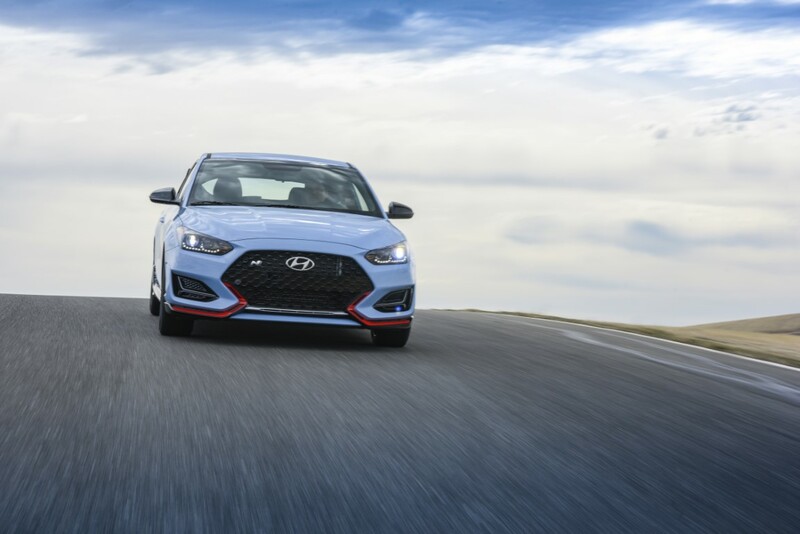 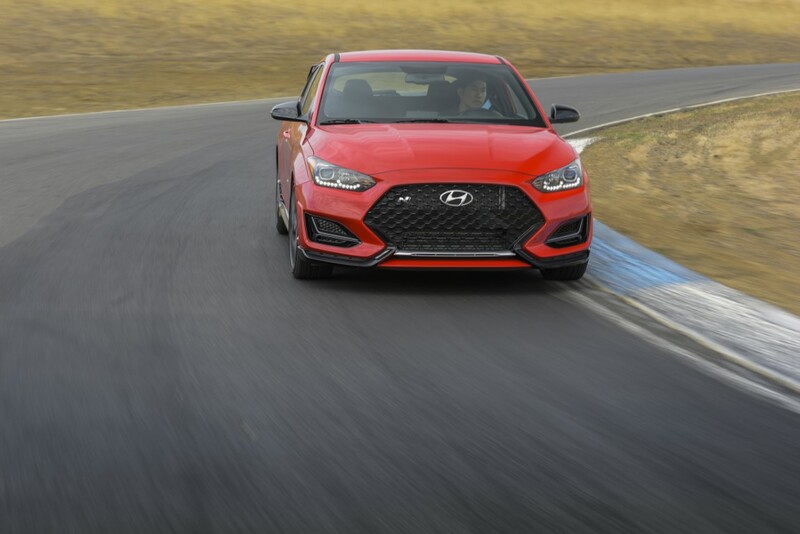 With fun-to-drive character as a top priority, Veloster N has been developed to deliver thrilling cornering ability coupled with everyday sports car drivability and race track capability. 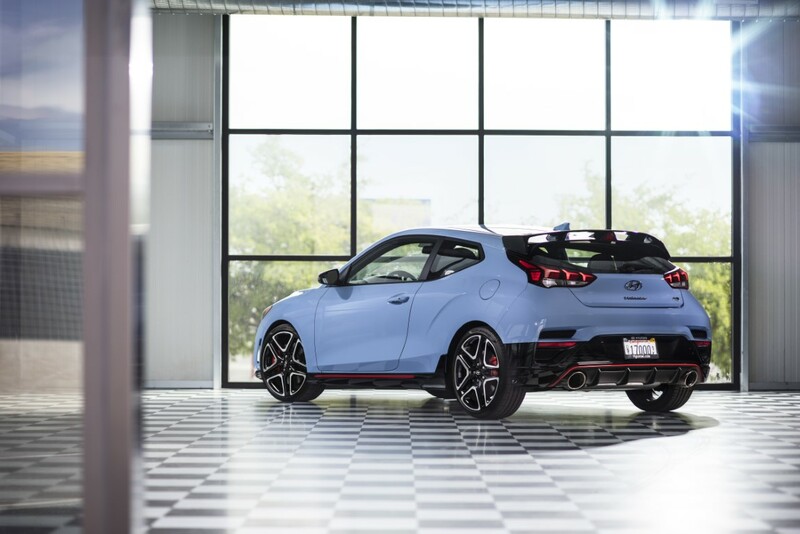 Veloster N was born in Namyang, Hyundai’s global R&D center, and was thoroughly honed at its Nurburgring-based testing center in Germany. 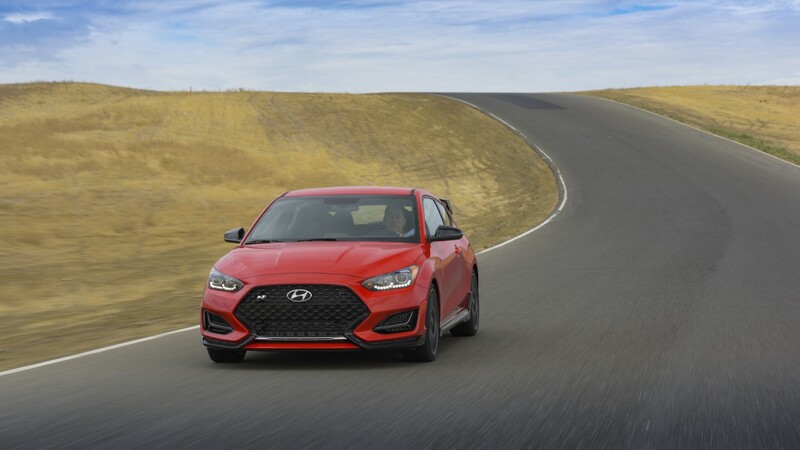 The Veloster N begins U.S. market availability in the fourth quarter of 2018.